Samsung isn’t so good when it comes to launching phones at budget price segment. We have seen that the company fails to impress with its overpriced phones in the budget segment having the same old design & poor specifications. 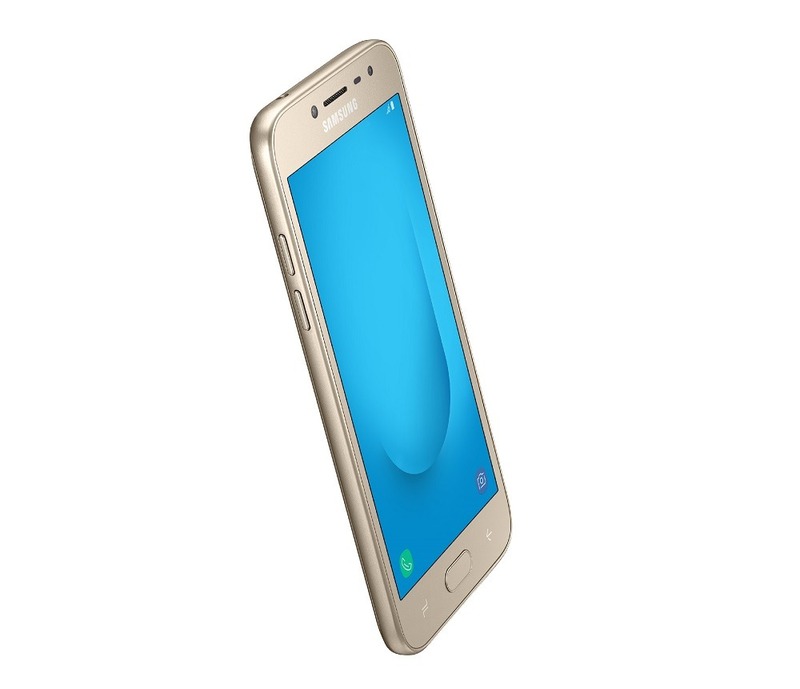 Today, Samsung launched a new smartphone in India under its J series, the Samsung Galaxy J2 2018. 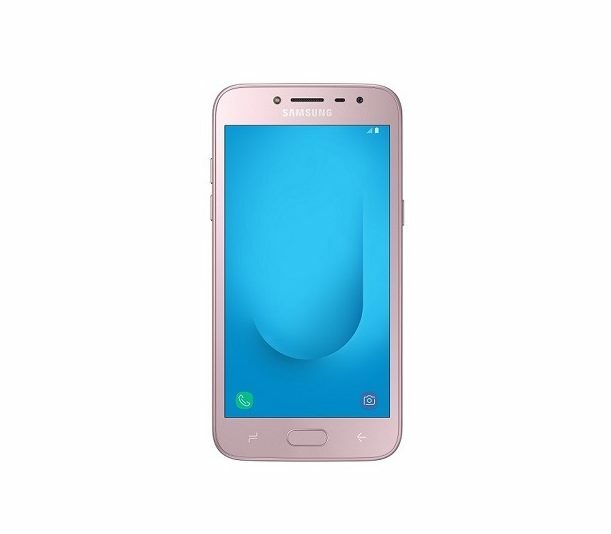 As the name indicates, it is a successor to last year’s Galaxy J2 2017. The design is significantly different from the rear, but from the front, the phone has the same old Samsung-ish design that we have on every other budget phone from the company. 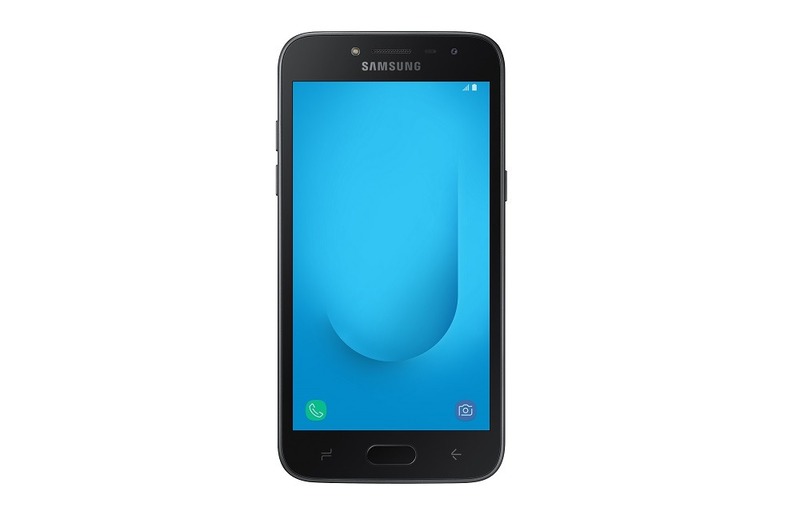 The Samsung Galaxy J2 2018 has a 5.0-inch Super AMOLED qHD (Quarter High Definition) display with a resolution of 960 × 540. The aspect ratio, therefore, is 16:9. Under the hood, a Quad-Core Qualcomm Snapdragon 425 processor powers the phone and there is 2GB RAM along with 16GB ROM. The storage is expandable up to 256GB via microSD card. 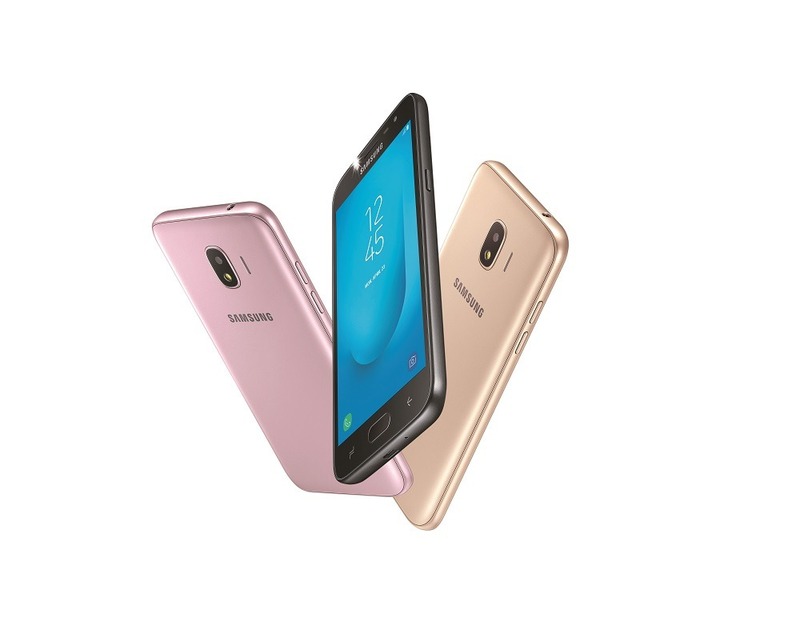 On the rear, the Galaxy J2 2018 has an 8MP camera with LED Flash while a 5MP camera is present on the front with an LED Flash. A 2,600mAh battery backs all this & Android 7.1 Nougat runs out of the box with Samsung’s custom skin on top. Other features include Bluetooth 4.2, Wi-Fi: 802.11 b/g/n 2.4GHz, Accelerometer & Proximity Sensor. There is also a ‘Device Maintenance’ feature that automatically optimizes the performance of the phone when needed. Galaxy J2 2018 reiterates Samsung’s commitment towards meaningful innovations that delight our customers. For this device, we focussed on two trends amongst Indian youth – growth of online shopping and high usage of Social media platforms. Samsung Mall uses artificial intelligence to revolutionise the way customers shop online with visual search. For avid social media users, Samsung’s proprietary ‘Move to Memory Card’ feature is an advanced memory management solution that de-clutters the internal memory, thereby enhancing the smartphone experience. The phone is priced at Rs 8,190, and it will be available from April 27th in three colors – Gold, Black, and Pink.